Airbnb Settles Suit With San Francisco, Aims To Smooth Host Registration : The Two-Way The short-term rental company has had an occasionally fraught relationship with its city of origin. But this lawsuit — which was joined by HomeAway — ended in an agreement lauded Monday by both sides. "This agreement helps protect the city's precious housing supply by obligating these companies to ensure that all their listings are legal and properly registered," City Attorney Dennis Herrera said Monday in a statement. "This is a game changer." In Airbnb's federal lawsuit — which the company filed in June last year, and which HomeAway later joined — the companies objected to the steep fines they faced if their hosts failed to register with the city as short-term rentals. The city's board of directors had decided to introduce those fines as a means of adding teeth to a 2015 law mandating the registration. Herrera's office estimates that about 2,100 short-term rental hosts have registered in San Francisco — in other words, only about a quarter of the number of listings for Airbnb in the city. But with the settlement, both sides have agreed to streamline the registration process, automatically sending new host applicants from the companies' websites straight to the city's Office of Short-Term Rentals. The agreement also requires the companies to provide the office with listings on a monthly basis, so that San Francisco officials can compare these listings with its own registration records. 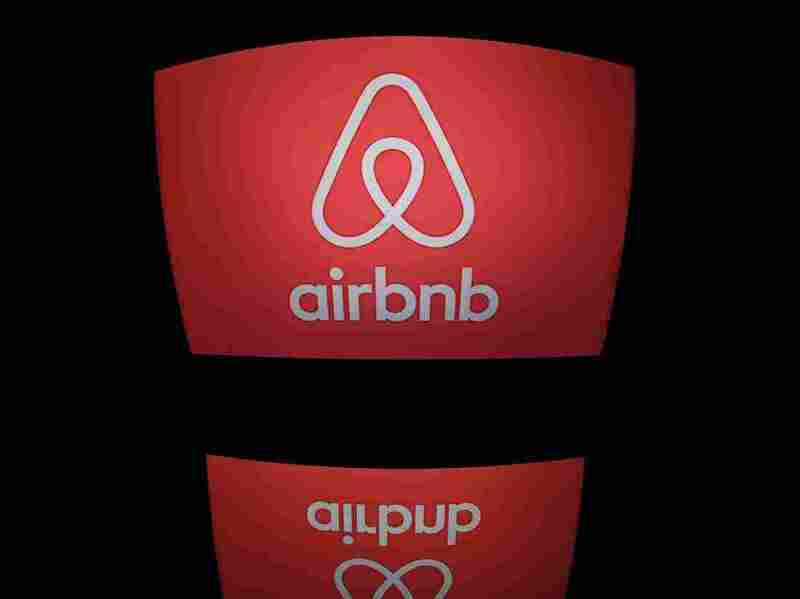 "Similar to other agreements we have established with cities all around world, this agreement puts in place the systems and tools needed to help ensure our community is able to continue to share their homes," Airbnb spokesman Christopher Nulty said in a statement, according to the San Francisco Chronicle. "Once fully implemented, every host in San Francisco will be registered and compliant with home-sharing rules the city put in place in 2014." The paper reports that "within six months, Airbnb and HomeAway will require all new hosts to be registered with San Francisco before they can post a rental listing on either site." "In Anaheim, Airbnb filed a lawsuit, which has since been dismissed because Anaheim 'pulled back their law,' [Airbnb Head of Global Policy Chris] Lehane said. In Miami, a judge ruled last week in Airbnb's favor and there's a bit of a grey area in Santa Monica, Lehane said. Last year, Airbnb settled its lawsuit with New York City."